Prints from Pierdom will be on show at Robert Morat Galerie at unseen photo fair, Amsterdam from 26 – 29th September 2013. Signed copies of the book will also be available. 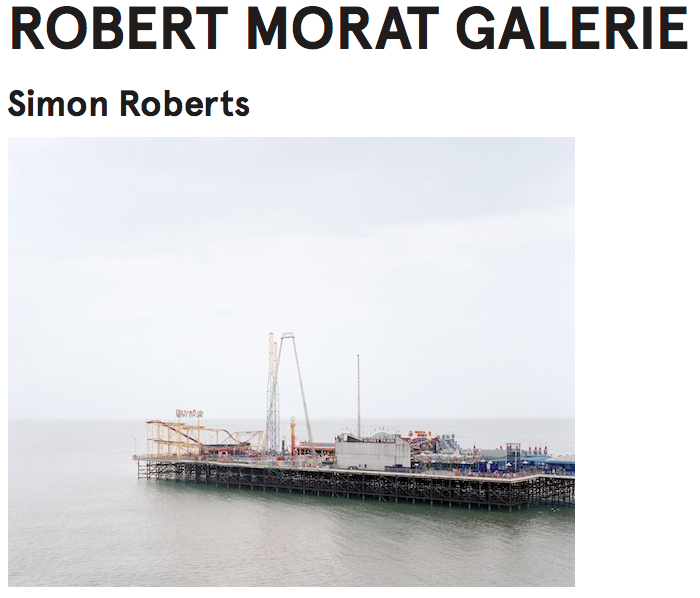 You can find more about the work Robert will be showing here.